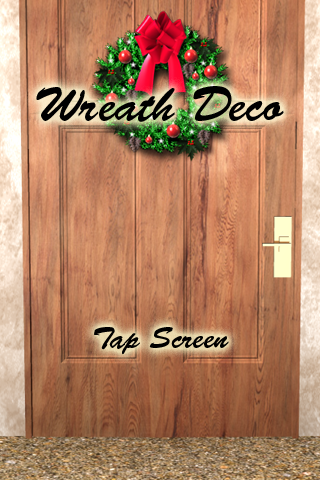 "Wreath Deco" can enjoy the decoration by a very simple operation. 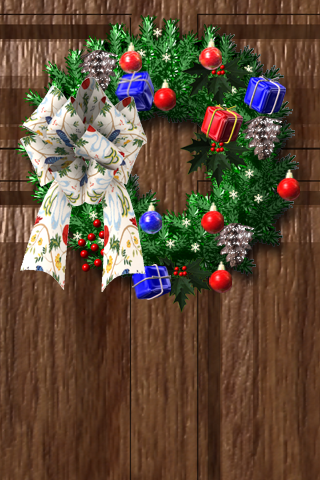 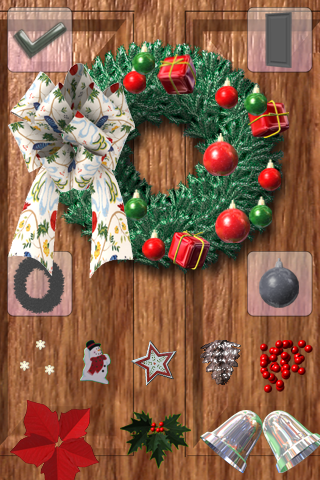 Let's present the Christmas wreath to the loved person. 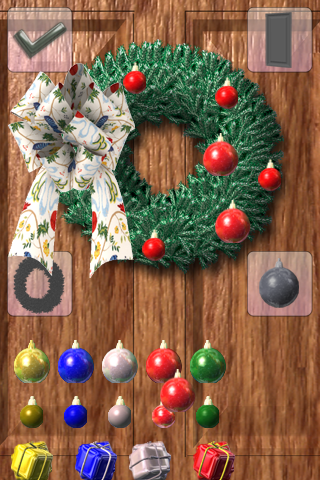 Please use the Christmas wreath for the image making before the hand is made.